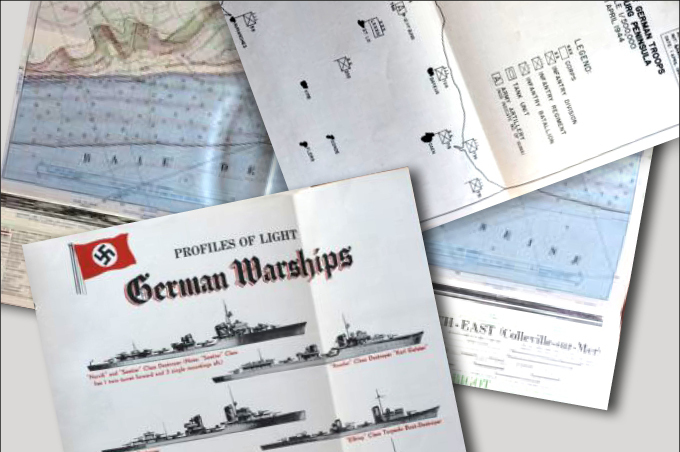 We recently had the pleasure of speaking with Henrik Elling and learning more about his project to restore and publish the top-secret D-Day plans and intelligence dossier for the Allied invasion of Normandy in June 1944. What is the Neptune Monograph and what information does it contain? 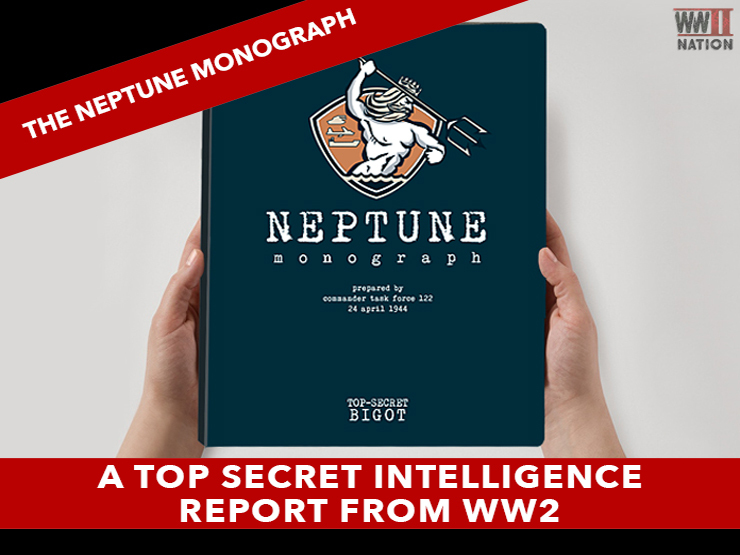 The Neptune Monograph is a 112-page top-secret intelligence report that the absolute top of the Allied command received six weeks before D-day. 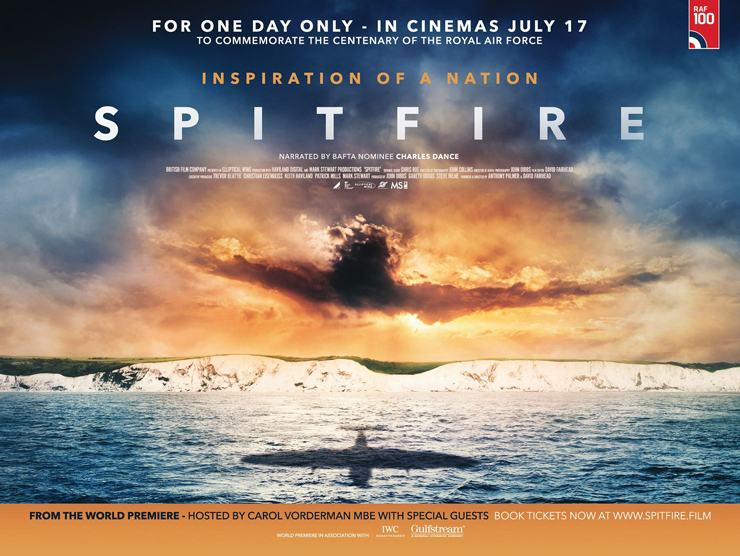 The information in it was collected through daring missions by the French resistance, frogmen, commandos, pilots, naval intelligence and compiled into one of the most secret documents of WW2. As an example frogmen swam to Omaha beach at night to collect samples of the sand to be able to analyse the possibility to land heavy tanks. Where, when and how did you first discover this document; and what was your reaction to this discovery? I have worked for ten years writing, editing and publishing books and magazines about history. While researching for an article, I accidentally stumbled over a full copy of the Monograph. I had never heard about the document and was immediately dazzled by the amount of information in it. I spent the next few weeks researching about the Monograph, that is named after Operation Neptune the landing operation on D-Day and found out how special it is. 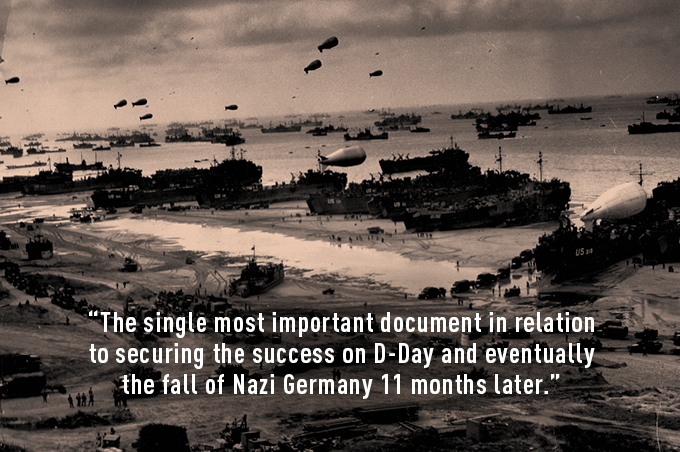 It has been called the single most important document in relation to securing the success on D-Day and was originally stamped Top Secret Bigot – the absolute highest security clearance. I immediately knew I wanted to try to make this available to the public. How important is the Neptune Monograph to our understanding of this pivotal event in the Second World War? For me, it is a very different way to learn about D-Day. The Monograph does not give any answers. It provides an overload of information, and while reading it, I was actually sitting thinking “what would I have done?” Would I have attacked a different day? Which obstacles were the biggest threat? Would I have dared to approach Omaha Beach with the treacherous tides and sandbanks? Where would I have set up HQ’s? I felt I was going back in time and felt how big the decisions made were. Given its top-secret BIGOT status, how many people is it estimated were allowed to see the contents contained within this document before the invasion in June 1944? It is difficult to say, but very few. A story goes that not even the British King was allowed Bigot status and in reality, it was only the absolute, absolute top of the Allied command that had that status. People like Eisenhower and Montgomery. 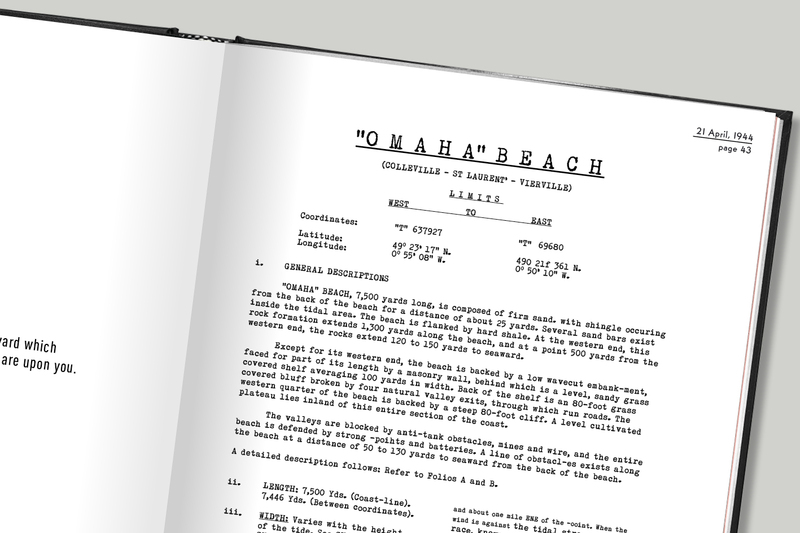 That being said, the Monographs security level was lowered to confidential the nights before D-Day and handed out to all commanders in the landing crafts. That would have been a couple of thousand, but they disappeared after D-Day. Today the Monograph is extremely rare and we have only seen a few originals. What was the inspiration behind this project and how long have you been working on it for? Also, is it just yourself, or is there a team of you that have put this book together? As a person who has read about history my entire life and made it my way of living, I am just in love with the Monograph. I want to make it into a unique quality book and will use all of my expertise to do this. Luckily I have worked with very talented people throughout my career. So the core team is a graphic designer and restoration expert, and myself. Around it, we have a network of contacts in printing, distribution and image restoration. For me this is one thing I don’t worry about, the book is in very good hands. 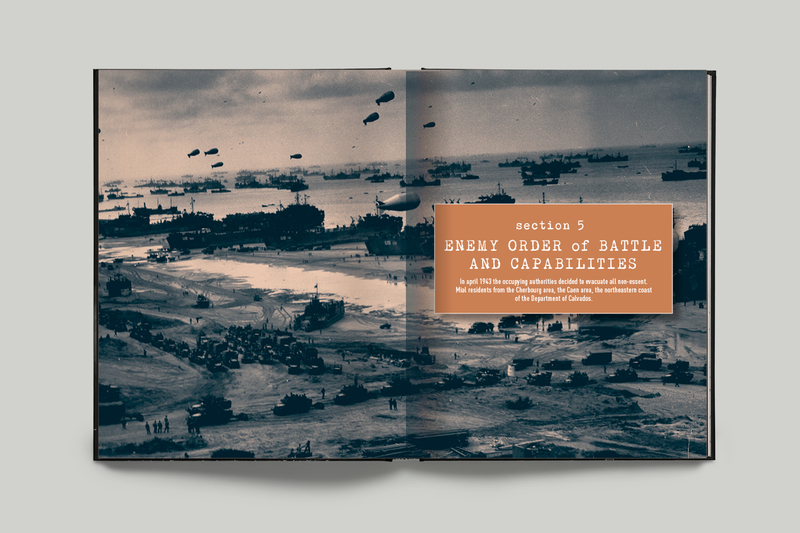 What was the most interesting thing you learned about the D-Day planning and preparations from this research into the Neptune Monograph? Initially, for me, it was the part about chemical attacks. The allied fear of a full-scale German chemical attack was huge and the risk calculated to 33 percent. 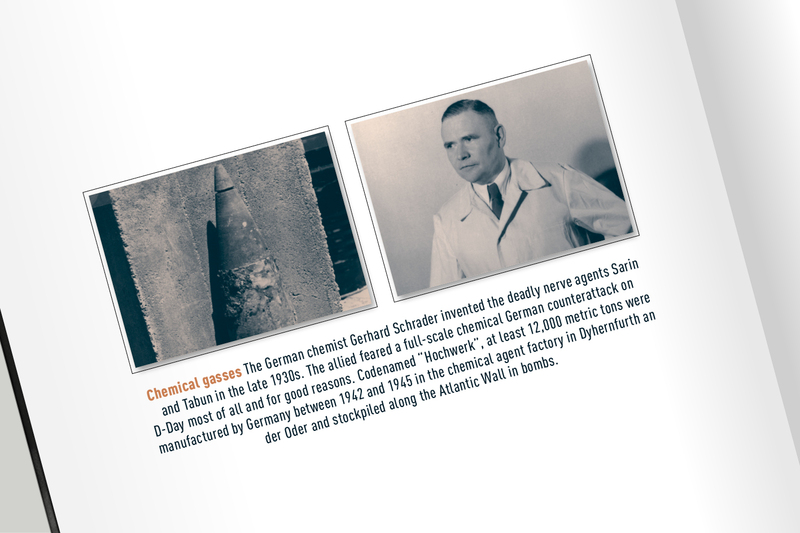 The monograph lists the German arsenal, countermeasures and known effects of the German chemical gasses. But after reading it a few times what really impresses me now is the level of detail that went into the operation. It is even more than I thought. I thought I knew a lot about D-Day already, but when I see addresses of where the invasion army can park seven trucks in a small village in Normandy in the Monograph, I must say: EVERYTHING was thought of. Can you tell us a little bit about how all this information was gathered and put together by Allied intelligence? The task has been immense. But in short thousands of people were involved. 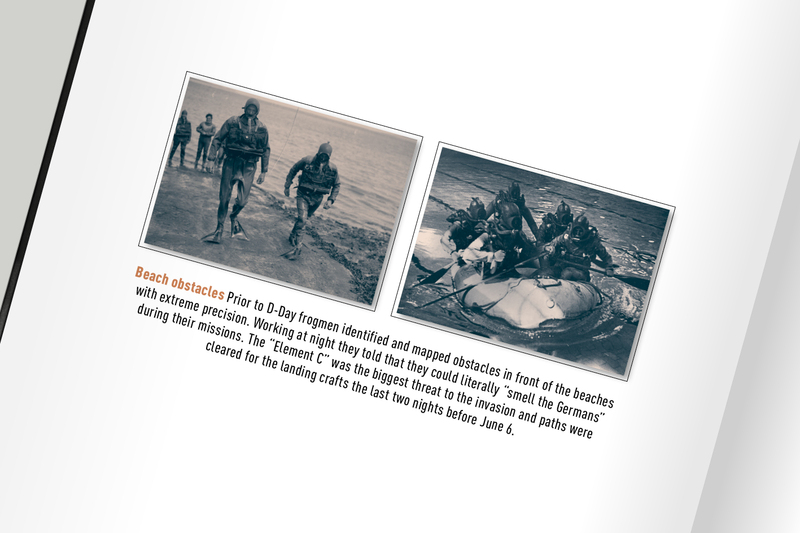 Besides the daring missions by frogmen, pilots, and commandos to collect information weather, tide and surf experts provided information. Everything was compiled into these 112 pages. The work to gather and organize information has been going on for more than a year, and as an example, more than 100.000 maps and aerial photos were analyzed to make an overview of terrain, beaches aso in the Monograph. 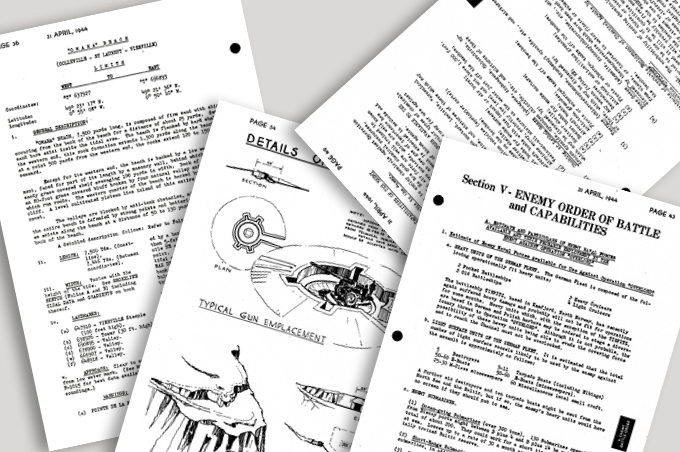 It is easy to forget about the human dimension behind these documents, how many people were involved in gathering all this crucial intelligence and have you managed to speak with any of the veterans who played a part in collating all this for SHAEF? Sadly no. We have been very busy making this project ready. But we hope to be able to talk to a few of the Veterans if possible and add their words to the foreword of the book. We will also add rare photos and some historical background on the left pages of the Monograph. I for one eagerly await reading this document; when are you hoping to have this print reproduction readily available from? The campaign is live on Kickstarter now, and this is where you can secure your copy. 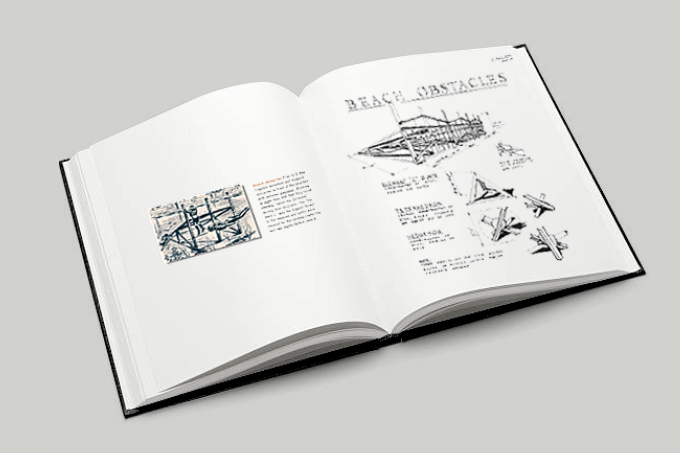 To visit the Neptune Monograph project page and find out more about this document click below. A big thank you for Henrik kindly taking the time to speak with us about this fascinating project. We do hope you have found it of interest. Stay-tuned for more on WW2 Nation as we have a lot coming up shortly including two photo reels of our highlights from the Chalke Valley History Festival 2018, videos from Ben Mayne in conversation with WW2 veteran Alan King, and also a 3-part interview on the WW2 Nation Podcast with battlefield guide Mike Peters talking Operation Husky.